When Fernando Alonso made his announcement recently that he would compete in the World Endurance Championship with Toyota as well as F1 with McLaren, there was a clash in the calendar. Today the organisers of WEC removed the clash to accommodate Alonso. The round in October at Fuji was scheduled for the same weekend as the US Grand Prix at Austin, but it has now been moved. That has introduced a clash with a round of the IMSA Petit Le Mans SportsCar Championship finale. It is a sign of the pulling power of Alonso to the series that they have moved a date to work around the two time champion. Fuji requested the date change. The track is owned by Toyota, for whom Alonso will be racing and it hosted F1 Grands Prix in the days when Toyota was competing. 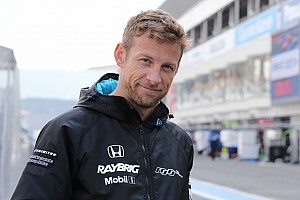 Suzuka is owned by its main rival, Honda. Toyota has some clout as it is the only remaining manufacturer team running hybrid turbo engines in the LMP1 class after Audi and more recently Porsche pulled out. The Japanese date was moved originally to avoid the Petit Le Mans clash, but after Alonso signed for Toyota WEC team, there was pressure to revert to the original date so the Japanese fans could see the Spaniard in action. 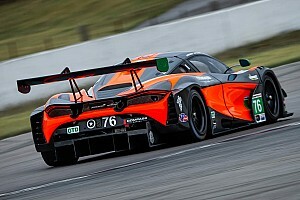 WEC has seen a real spike of interest since Alonso made his announcement - unlike Nico Hulkenberg in 2015, who only competed at Le Mans, Alonso is embracing the WEC series and audiences on track and on TV are expected to be boosted significantly as a result. Speaking to Gazzetta dello Sport this week former F1 driver Jean Alesi praised Alonso's initiative and even said that he hopes more top line F1 drivers will follow the lead and compete outside F1. "It's great," Alesi said. "Fernando is not only brave but is setting a good example. I hope that many others will copy him." 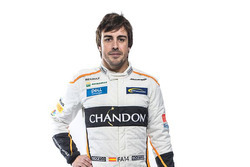 Alonso is aiming to win the Triple Crown of Monaco GP, Indy 500 and Le Mans 24 hours. 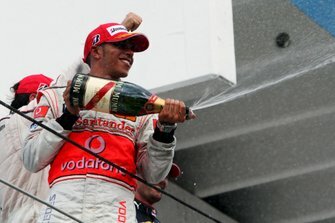 He has won Monaco and competed at Indy last season. Williams driver Lance Stroll competed at the Daytona 24 hours last month, finishing 15th.